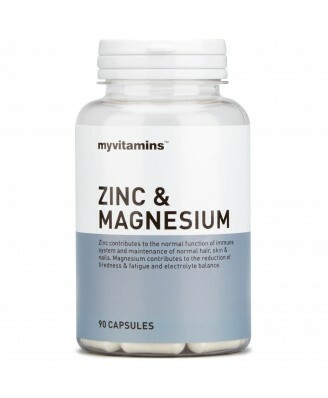 Zinc Magnesium is a perfect combination of the two trace minerals zinc and magnesium. Zinc contributes to many important roles within the body such as macronutrient and vitamin A metabolism, immune system function, protein synthesis and supporting fertility and reproduction. In addition to these functions Magnesium supports energy metabolism, psychological function, reduction of fatigue, muscular function and teeth and bone function. Trying to get sufficient amounts of Zinc and Magnesium is often difficult through the diet alone, boosting intake through supplementation can therefore prove beneficial to health. 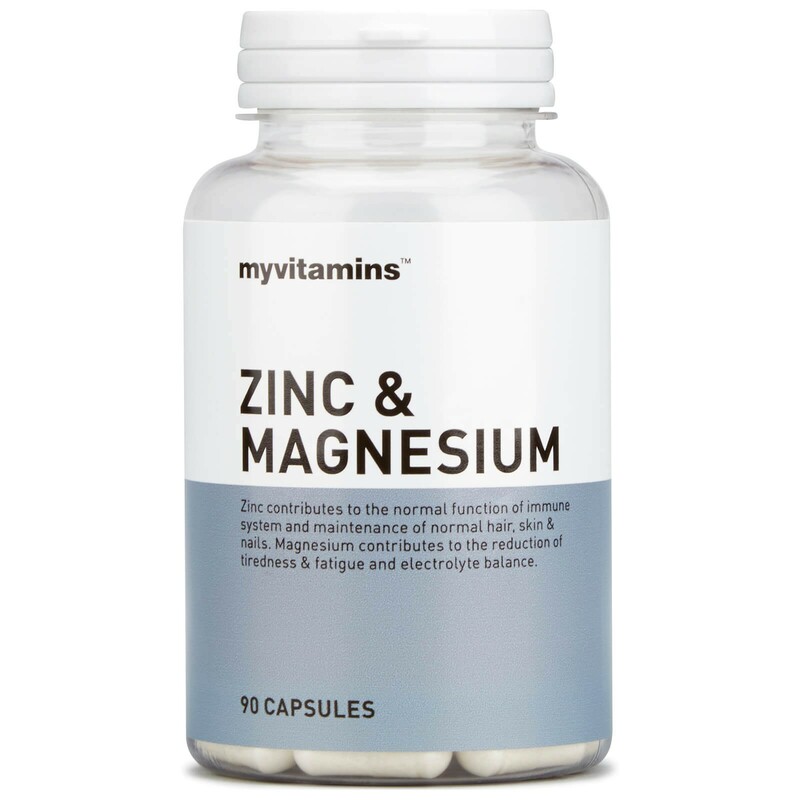 This easy to consume supplement is a great way of supplementing these essential trace minerals to boost health and wellbeing whilst reducing the risk experiencing fatigue from everyday life. To be taken as part of a varied and balanced diet and a healthy lifestyle.